New Era productions There are 95 products. The CD edition of the rare vinyl 10” we did some years ago. 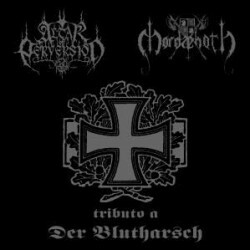 Besides the covers of the Der Bluharsch tracks both bands did you will also find the original tracks by Der Blutharsch on this one, making it a very lengthy CD. 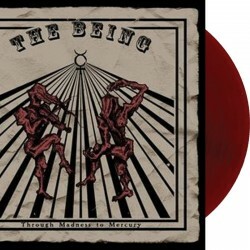 This album will appeal to both Black/Pagan Metal fans as well as those of DER BLUTHARSCH. 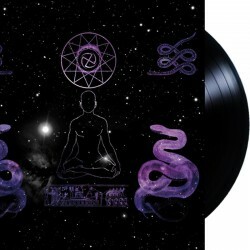 The debut finally on vinyl!